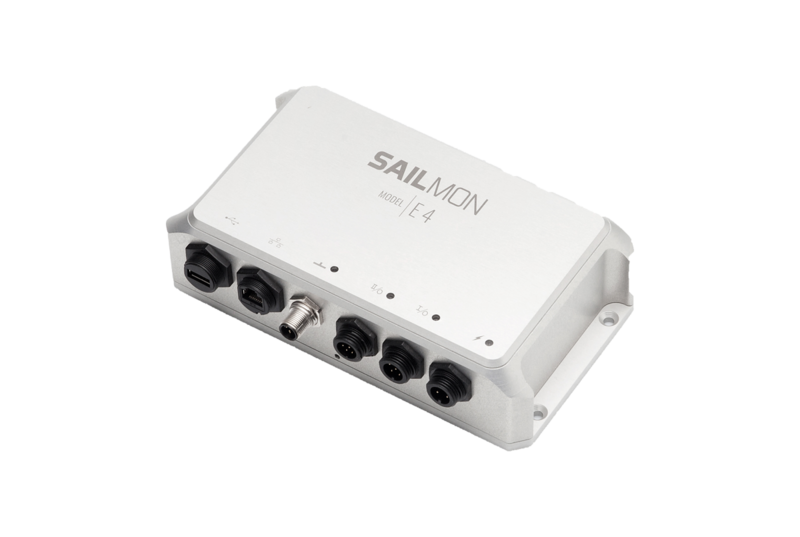 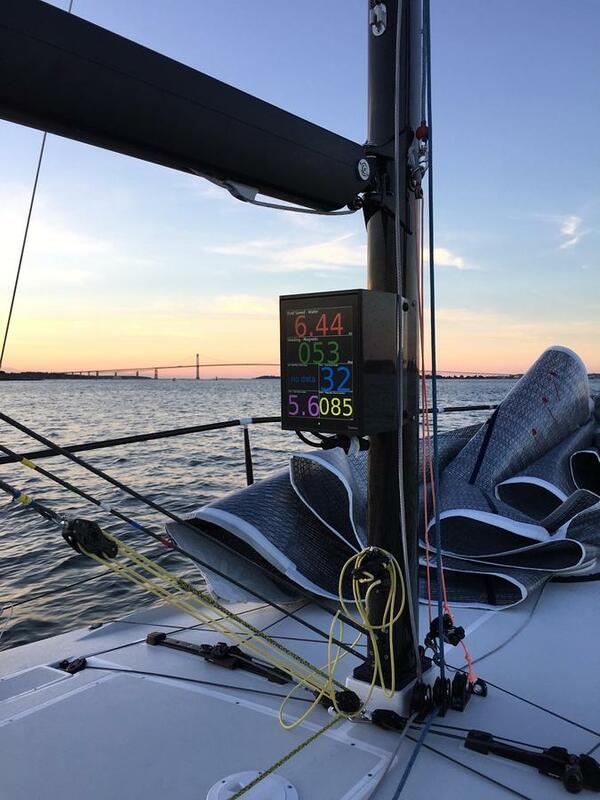 SAILMON Model | E4 processor using its multiple NMEA 0183, NMEA 2000, Fastnet inputs. 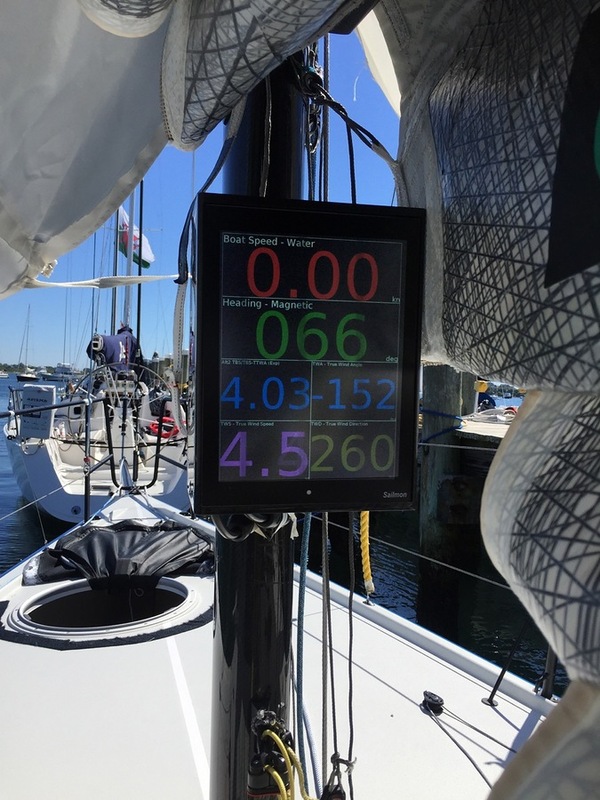 Can be mast mounted on a smaller yachts or installed at the helm, in a bulkhead or in the captains/owners cabin. 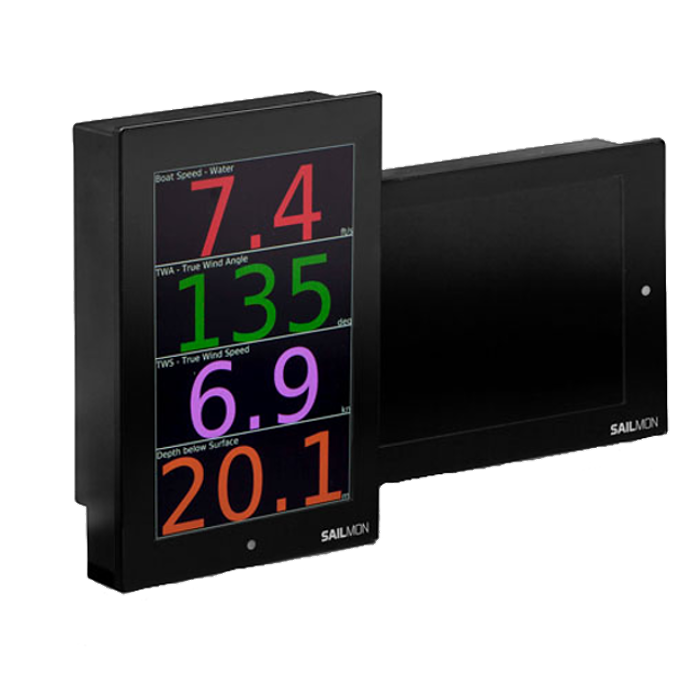 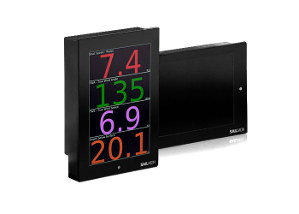 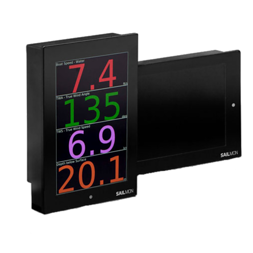 SAILMON in conjunction with other instrument systems.